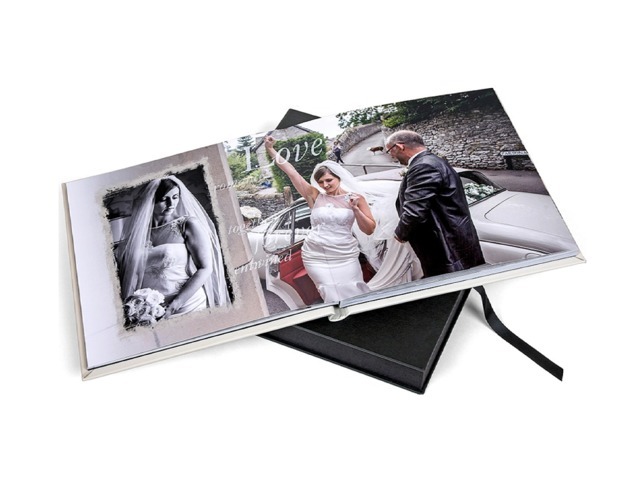 At Album Design Store, we offer Lay Flat Albums, in which the photographs are laid smoothly from the left to the right page without any split. 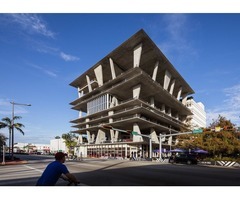 Lay Flat Books do not have a “well” i.e. a binding break in between. Be it a family group picture, wide angle shots or special candid pictures of the bride and the groom. They give a very splendid look when spread across two full pages giving it a larger printing area. 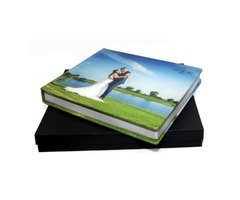 Additional customizations are also available to choose from for your Lay Flat Wedding Photo Albums. Gliding options in Gold, Silver and Black.